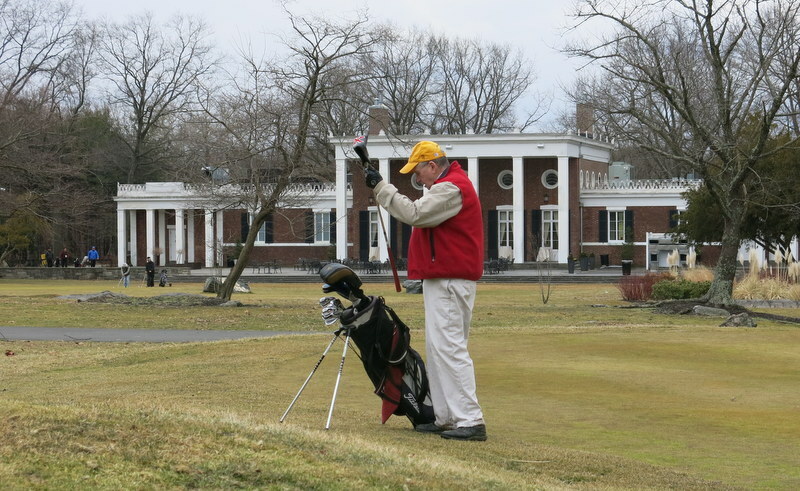 Hacker, Pelham Bay Golf Course, Bronx, New York, March 1, 2013. 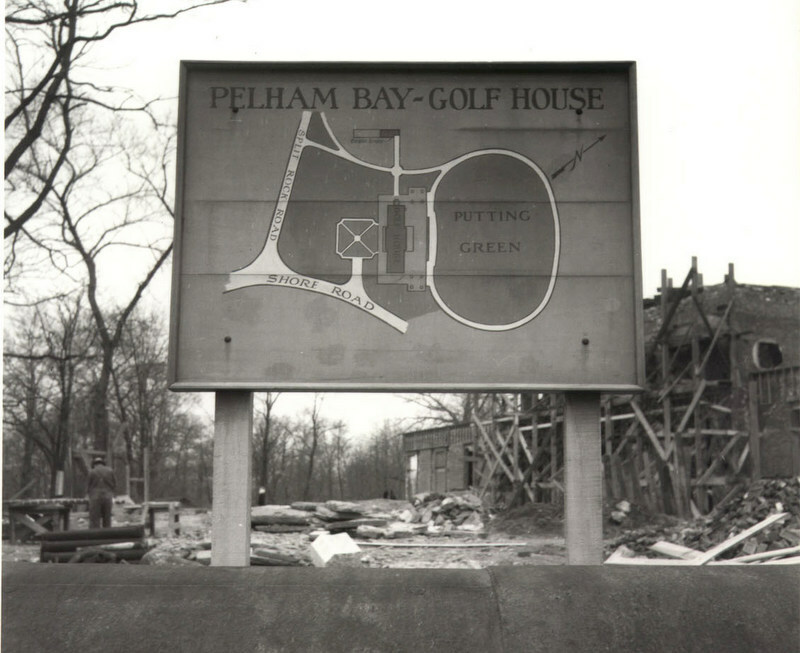 Pelham Bay clubhouse, under construction, 1936. 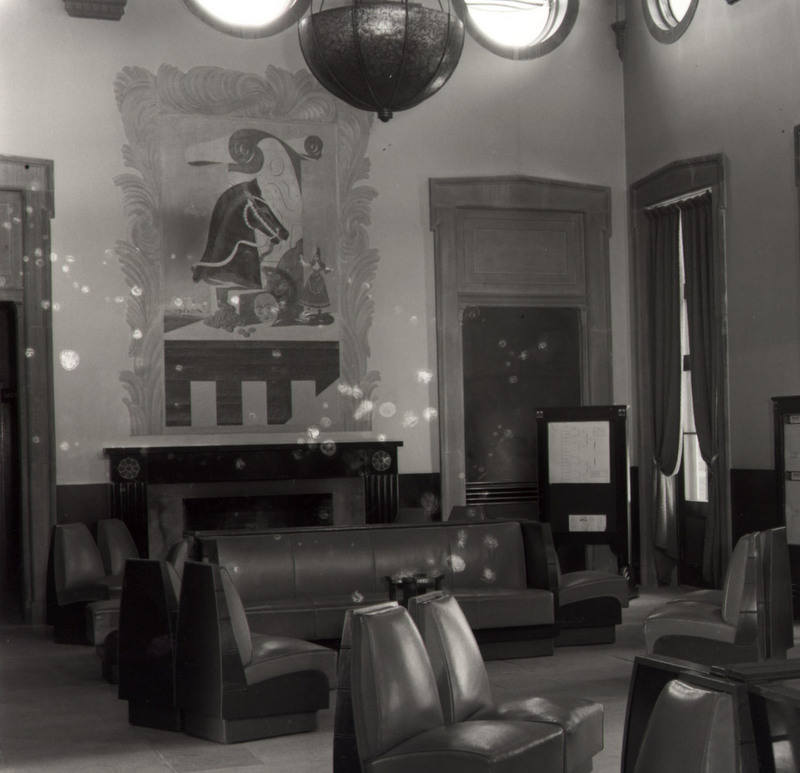 Club Room, 1930s. The Parks Department later bolted flood lights to the Art Deco light fixture at the top of the picture, and installed a drinking fountain in front of the fireplace. 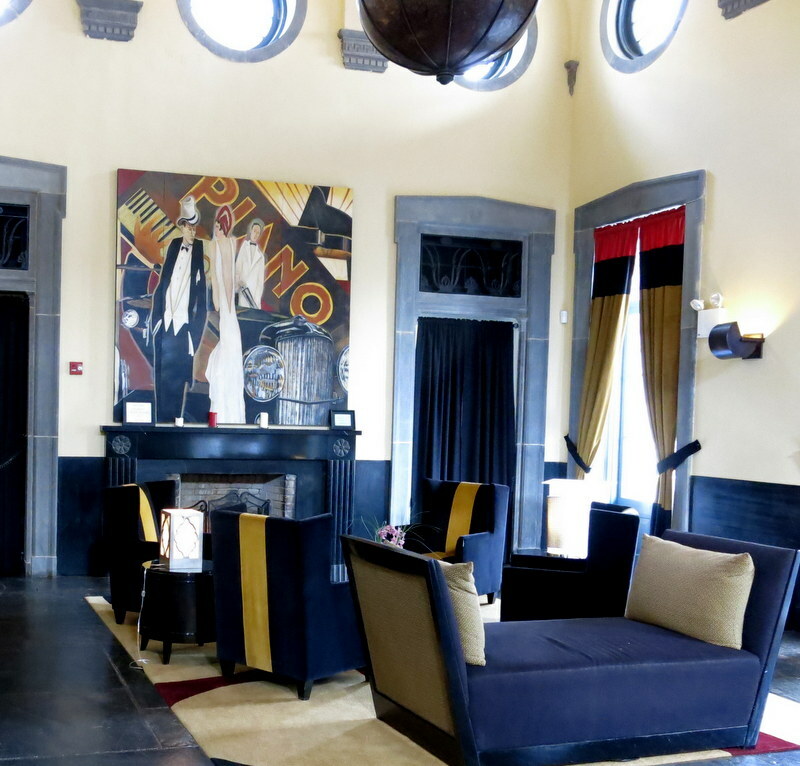 Club Room, 2013. The floodlights have been removed from the hammered-bronze light fixtures. Why don’t you quit fooling around, and rent the clubhouse for your daughter’s wedding reception? The big rusty thing you see in the woods beyond them is part of a commuter rail line, which separates the two courses. 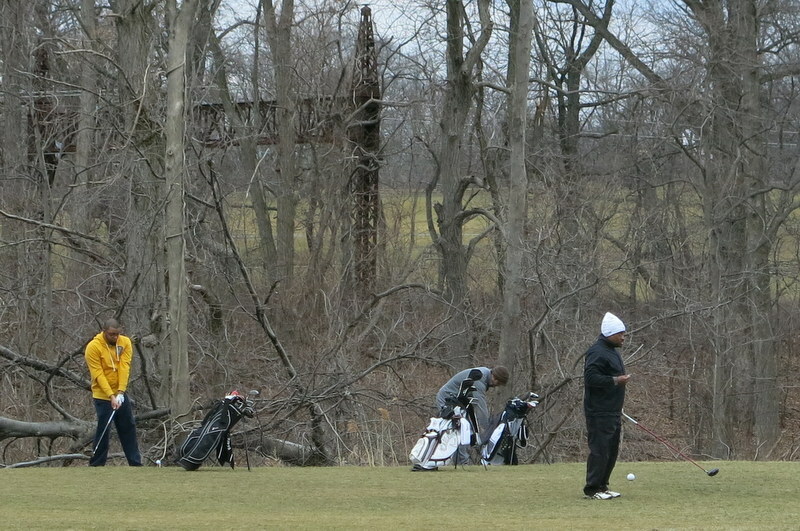 And the grass you see through the trees is the eighteenth hole at Split Rock, which was closed—probably because it has more trees and takes longer to dry out than Pelham Bay does. I got home at 4:30 and took the dog for a nice long walk. 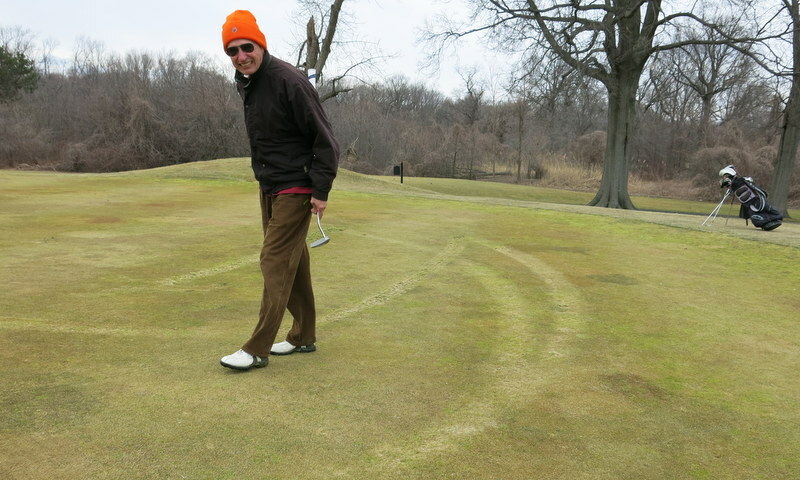 Some moron re-contoured several greens at Pelham by driving an R.V. over them. This one didn’t look too bad. 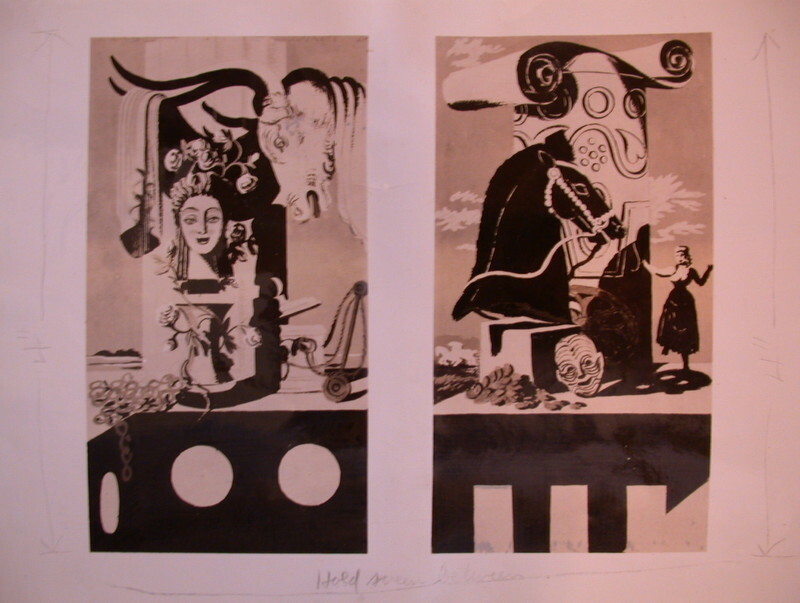 This entry was posted in Golf Courses, Hacker (real name), My Close Personal Friend, Sunday Morning Group, The Muny Life, Weather and tagged Allen Saalburg, Donald Trump, Dorothy Parker, Page Ayres Cowley, Pelham Bay, Robert Benchley, S.J. 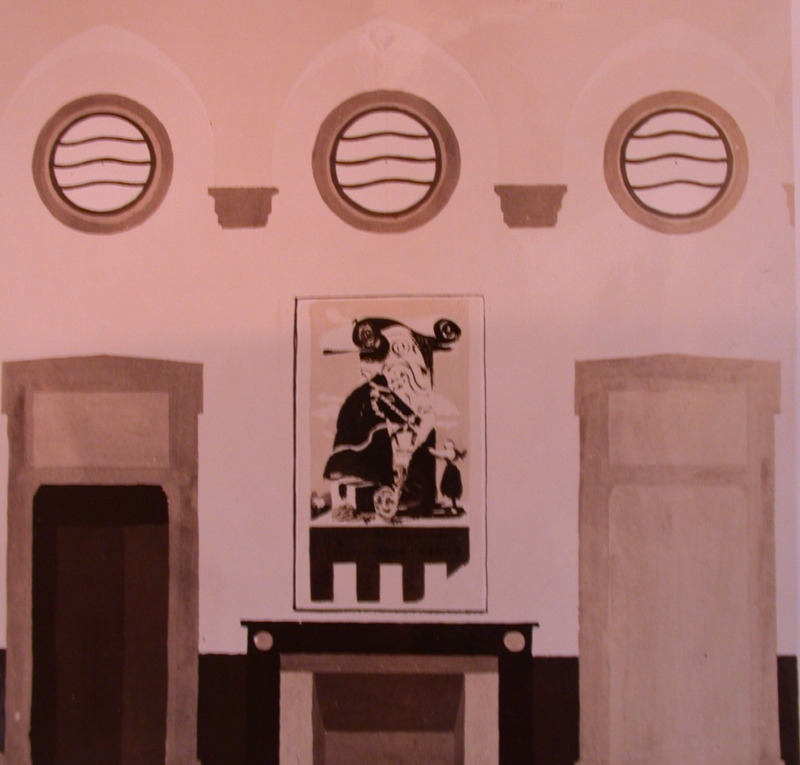 Perelman, Split Rock, Tavern on the Green by David Owen. Bookmark the permalink. 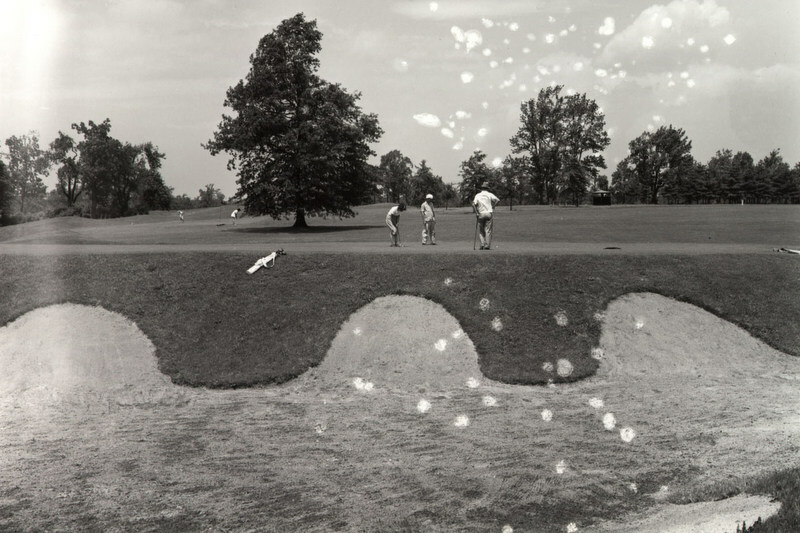 Liked the story, I am not too fond of playing in cold weather, its summertime down here and I love it. I loved the story. I have been reading your blog for about the last 6 months and it has been great. Your words have gotten my through this tough NYC winter. From a former golf pro from long island, now teaching middle school science in Brooklyn.